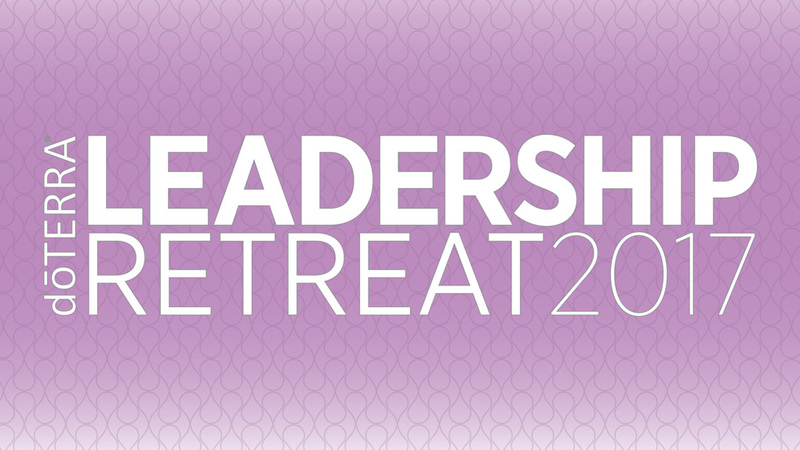 If you’re going to be at the doTERRA Leadership Retreat in Long Beach, California, come see us! It’s a great time to get familiar with the iTOVi scanner by getting a free personalized scan. If you already own a scanner, then it’s a great time to refer a friend to get their own iTOVi. We will be offering a discount to those in attendance.